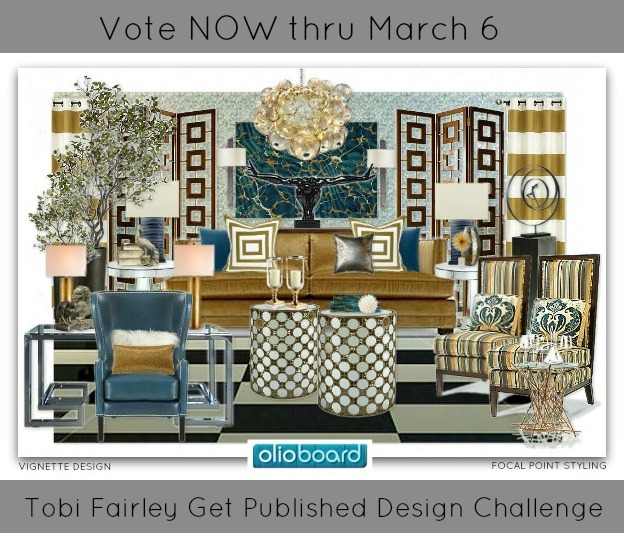 Cast Your VOTE in the Tobi Fairley Get Published Challenge at Olioboard! Thanks to all of your votes, you have already helped one of my boards I entered (see above) move up to PAGE 3 out of 46 with 260 votes -- BUT, I will need your help to keep it there or better yet -- Move n Up! For the board I had originally created for the Get Vignette Set post had used two versions of stripes: In the back-ground with the bold horizontal window panels, and in the foreground with a pair of thinner stripe high back chairs. 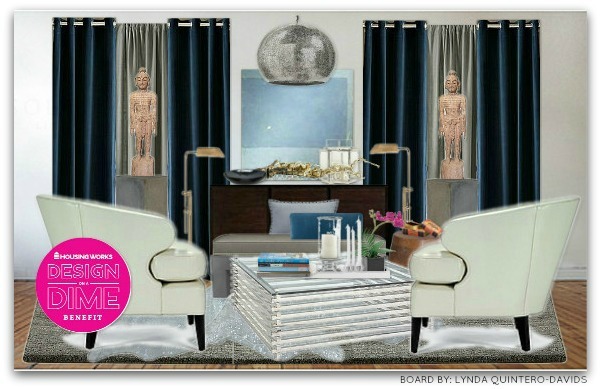 You can click the link here to VOTE: http://olioboard.com/boards/176415-virtual-vignette VOTE once daily - NOW thru March 6th! It costs nothing to join Olioboard. To vote on any of the boards in this or any of the monthly challenges on Olioboard, just visit the "Contests" tab at the top of the site - scroll thru challenges + entry boards and click the RED HEART to cast your vote on your faves! It's that easy! You can vote once daily for the duration of the challenge. This particular challenge, The Get Published Challenge from Tobi Fairly ends on March 6... and would be a wonderful challenge to win since joining Olio back in July 2010 -- But I need your help to do it! Thanks for your votes and thanks for stopping by! 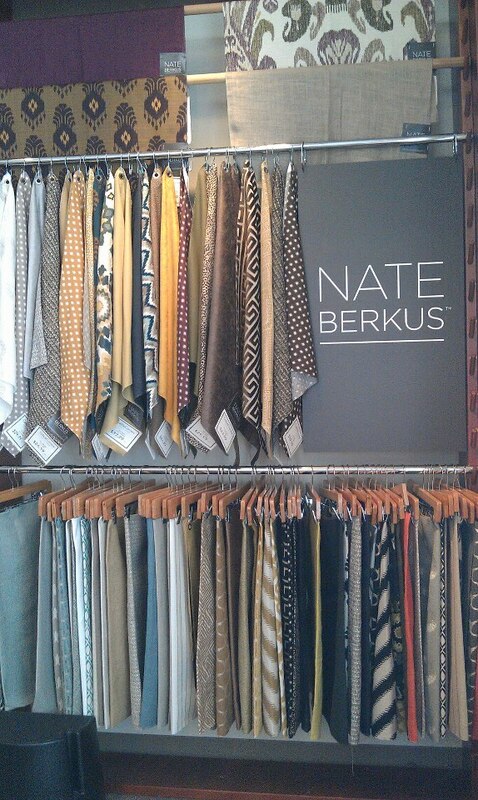 Along with a new line of bed, bath & decor accents for Target, Nate Berkus recently launched a great collaboration for a fabric line at Calico Corners. He has so many inspiring prints to chose from, on display at the entrance of Calico Corners. 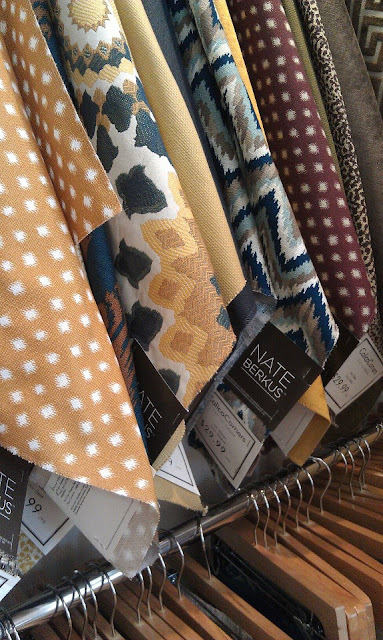 While at my local Calico Corners (in Scottsdale) I asked if by chance Nate might make a personal appearance + book signing at the shop -- Although they said no, I am hopeful (hint hint Nate!) 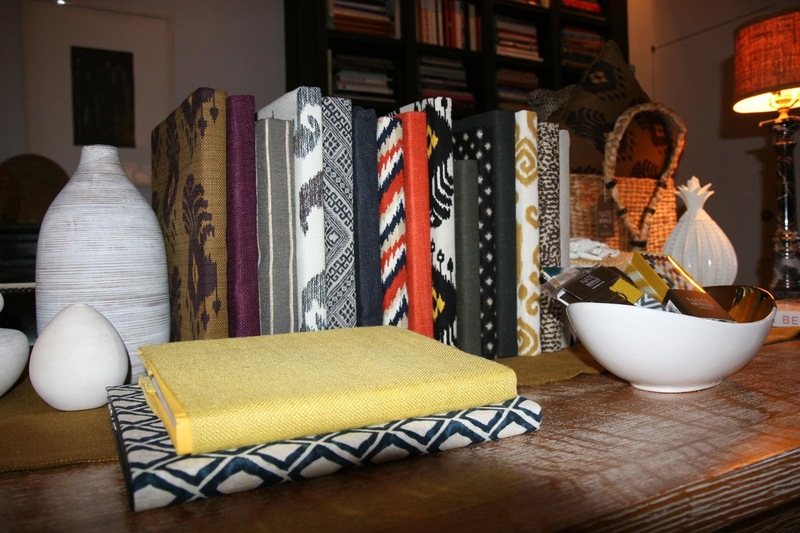 With so many pretty patterns from Nate's line to chose from, Calico featured a great way to display them in your home: Use fabric samples as book covers! If you don't want to cover any of your existing or old books, you can definitely thrift for old books to cover... and add a little pattern to you book shelf style. Another great way to display your fave Nate Berkus fabric samples is to frame them for wall art (see my previous Framed Fabric Wall Art post) Here's a peek around Calico Corners, here in Scottsdale plus a chance to WIN a copy of Nate's book! Cover old books with your fave new Nate fabrics! 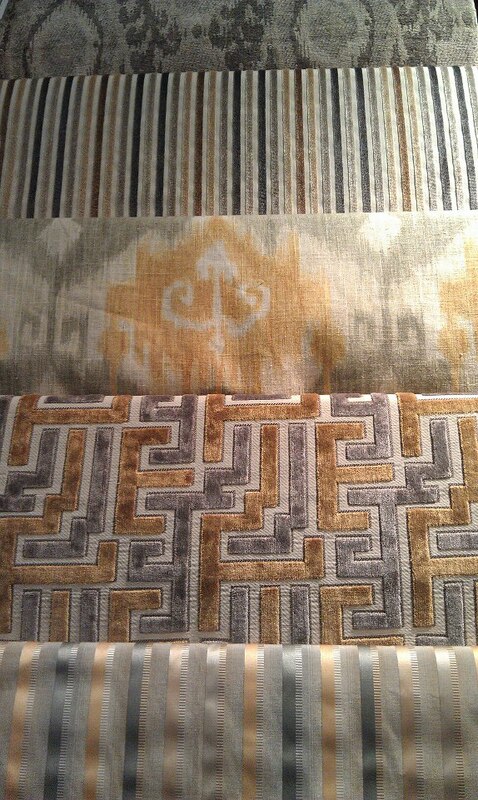 Great pattern to recover a pair of slipper chairs! 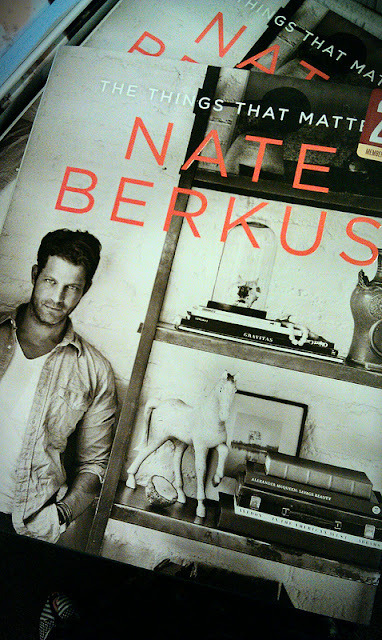 Things That Matter - a MUST read and book to add to your design book collection. 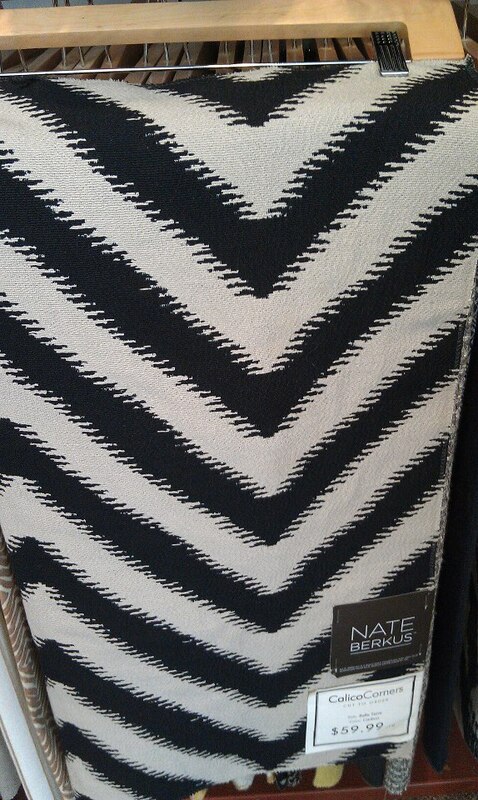 See Nate's interview here: Super Soul Sunday. 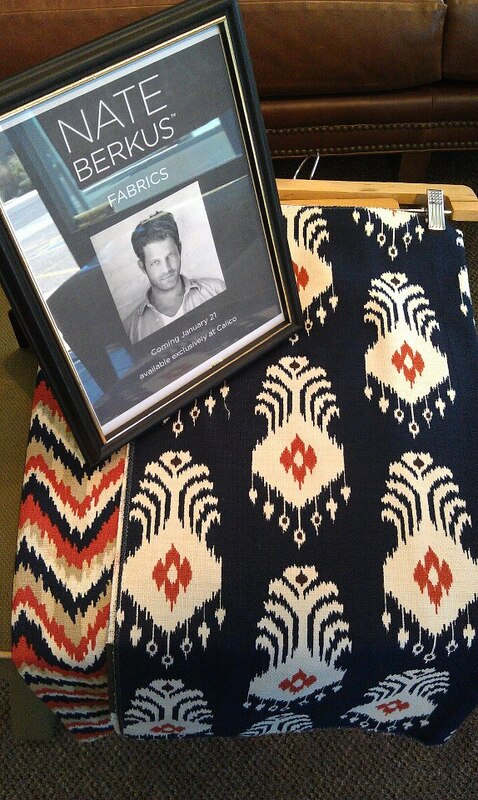 Calico Corner's Nate Berkus board on Pinterest. Charilze wins my vote for BEST DRESSED! Loved! 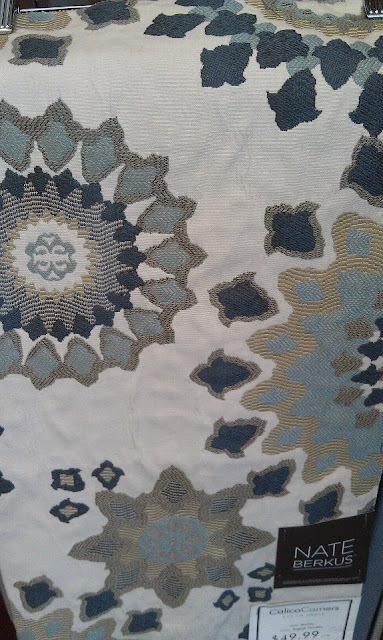 Deep hues of blue were also popular. While I appreciated the attempt at a "Hi/Low" look from Helen Hunt's dress by H&M, it wrinkled like crazy - Not very Red Carpet. But Jennifer Hudson looked stunning both on the red carpet and for her Dream Girls performance of "I am telling you!" Yeah - she told us... SHE ROCKED! Amy Adams looked stunning in a Oscar de la Renta gown. The best part of the Oscars was watching all the arrivals. IMO - I didn't care for the show... 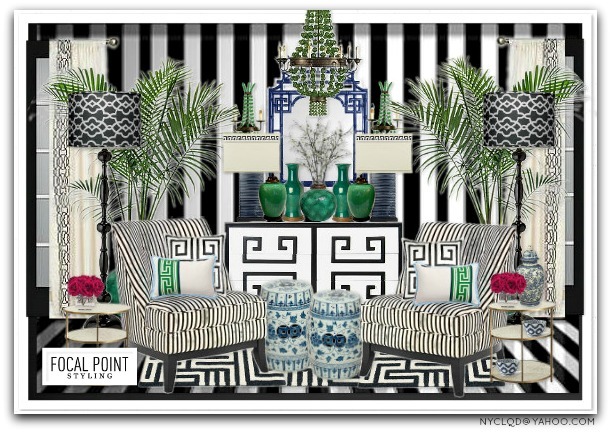 I kept it on while pinning Spring Trends for 2013! Did you watch the Oscars? What was some of your fave moments and fave dress? and I also LOVED Jennifer Lawrence's take on a tux! Today's the day! The day 10 design bloggers collaborate to share how they use Olioboard to support their favorite charities! For me, this is Part 2 of my Charity Causes - Housing Works post. 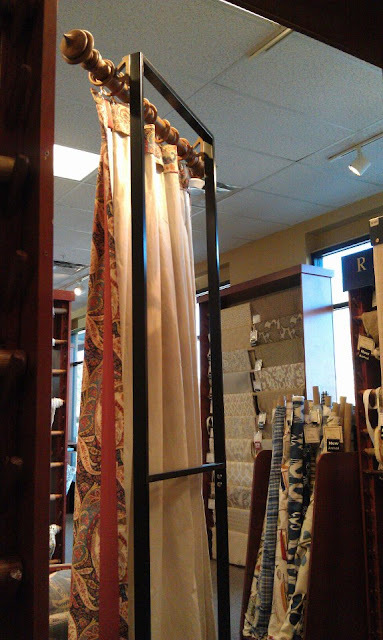 If you missed Part 1, you can read it by clicking: About Housing Works - Thrift & Design On A Dime Connection. 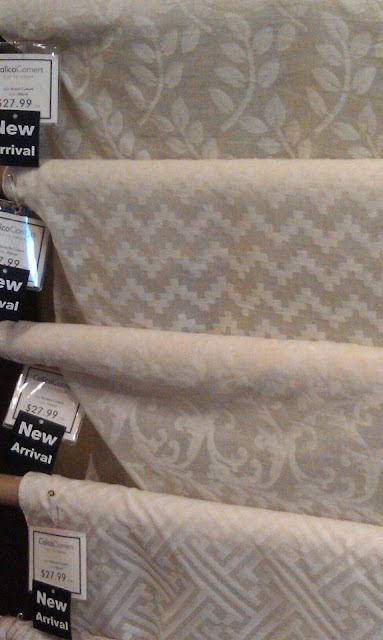 I love thrift and I love to design - Housing Works marries them both to create a wonderful charity to support. Before we get into how you can use Olioboard for a charity cause, here is quick recap about Housing Works: Housing Works is a Non-Profit organization committed to ending the twin crises of AIDS and homelessness. Housing Works believes that all people have the right to a rich and empowering life. 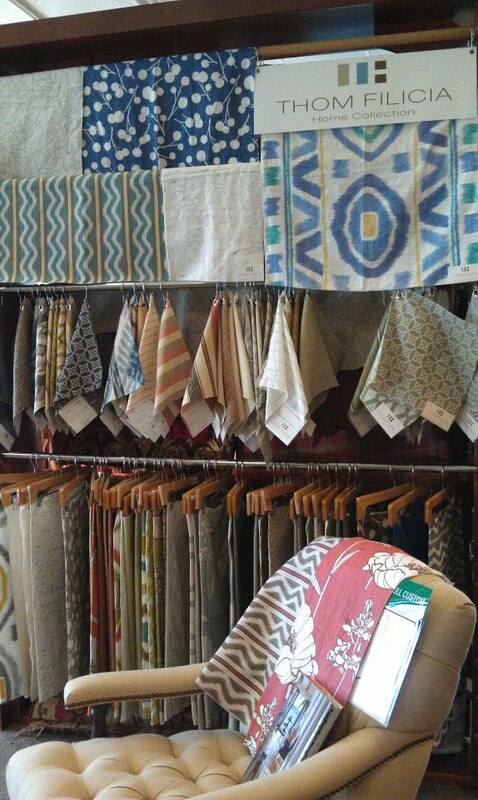 Housing Works raises money through donated goods at their 12 Housing Works Thrift shops locations in NYC/Brooklyn. Housing Works Thrift sells vintage and contemporary goods to fashionable bargain hunters. 100% of their proceeds fund their fight to end AIDS and homelessness (see Proceeds). Housing Works began in 1990. Housing Works Thrift launched in 1992.To further increase awareness, Housing Works launched a charity event called the Design On A Dime Benefit. 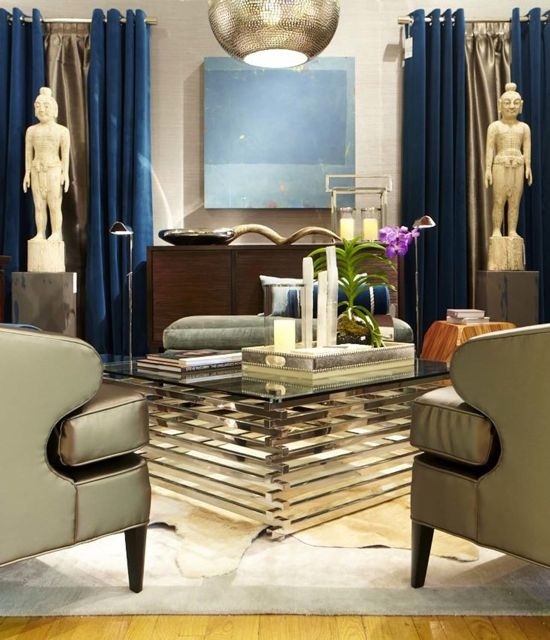 Design on a Dime (DOAD) features more than 50 of the world’s top interior designers, who create unforgettable room vignettes with new merchandise, which is donated and then sold for 50 to 70 percent off retail pricing. 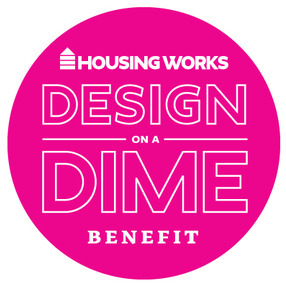 Through this effort, Housing Works + its sponsors + designers have managed to raise $2 million dollars since DOAD's inception in 2005. 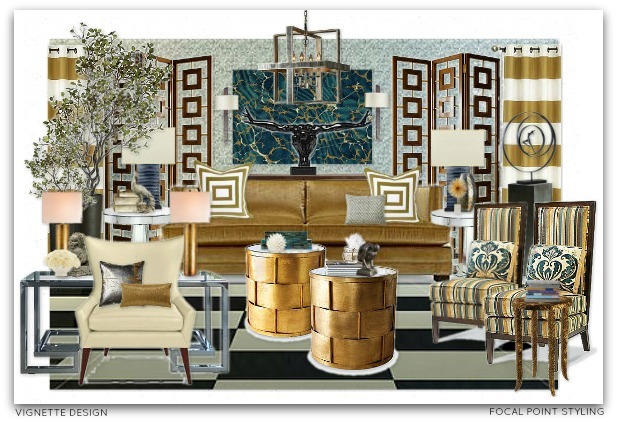 With the use of Social Media, one such designer was invited back for his third year to create a Design on a Dime room vignette - Meet Patrick J. Hamilton. 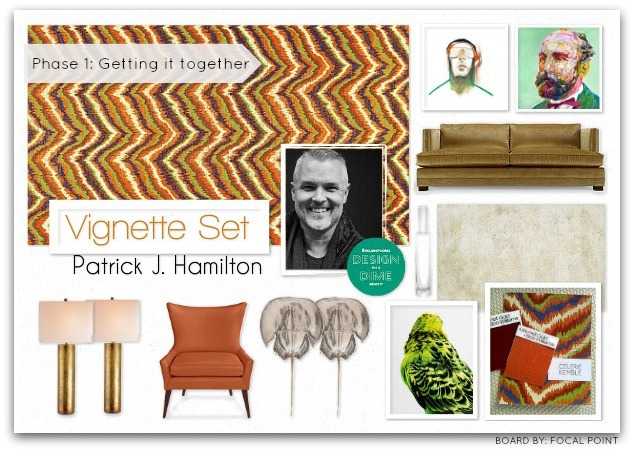 Patrick J. Hamilton - aka "askPatrick"
Patrick is a designer, blogger, activist and humorist living and working in Manhattan. 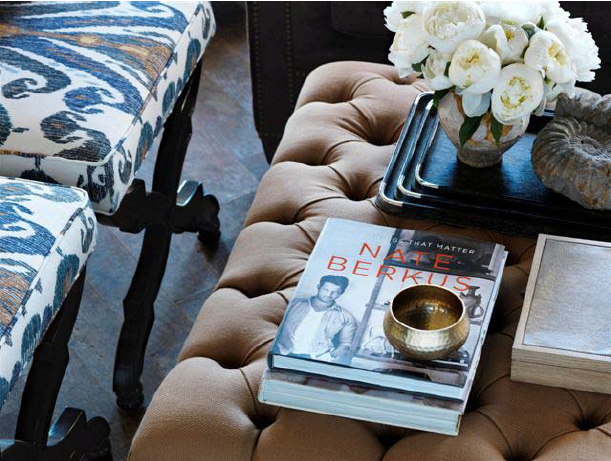 He contributes to Apartment Therapy, New England Home’s design blog, The Bilerico Project, and Huffington Post’s Gay Voices. Patrick says, "I have always loved Housing Works. It’s been a big part of my New York experience, from overcoat shopping when I first moved here, to making constant donation as I continue to try to streamline my Manhattan existence. Unfortunately, as it slips from headlines and conversation, people living with AIDS is still a very real issue. That Housing Works recognizes that, and manages to merge the needs with housing and, in the case of Design on a Dime, interior design... what’s better than that?" 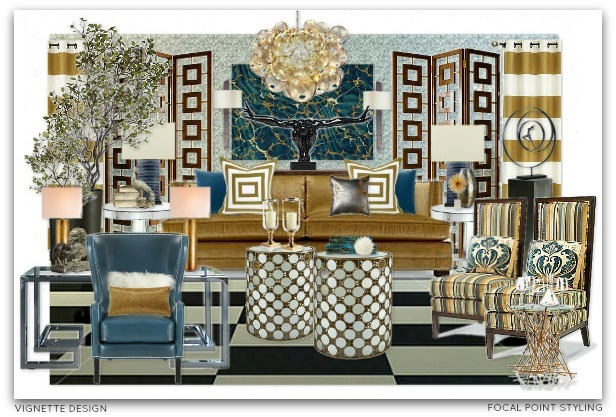 After the invite to create a room vignette for Design on a Dime, what happens next? 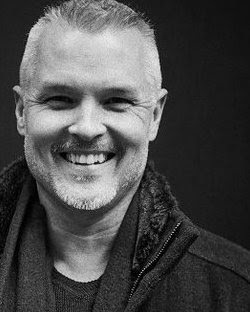 Basically it is the same process as working with a client -- BUT you get to (as Patrick says) -- "flex your design muscle in a way a client might not let you. Exceptional friends are made at DOAD, among fellow participants, the organizers, and the generous, generous donors... THEY are the real unsung heroes of this event, for sure." 1. 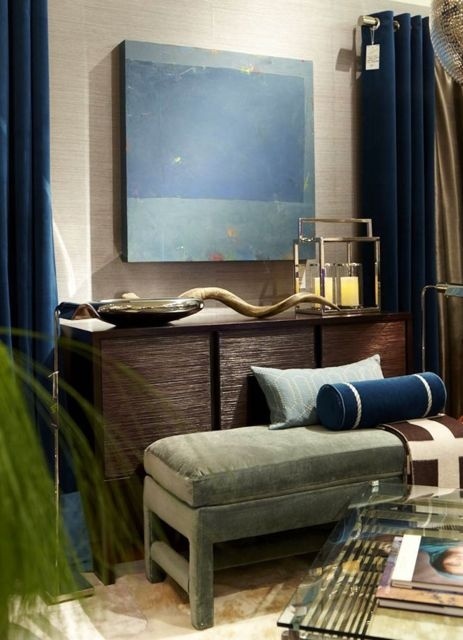 Utilize Pinterest to pull together your 'idea' for a vignette. 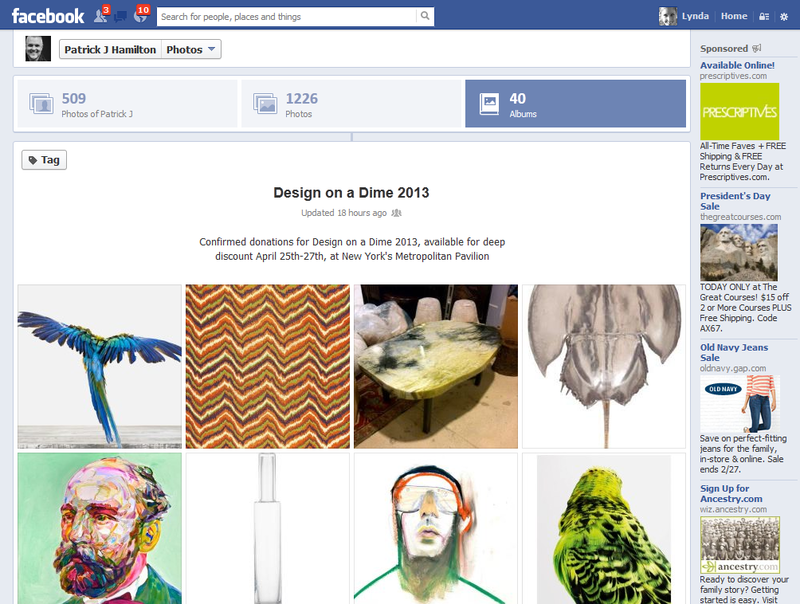 Share & Shout-out - donations + vendors on Facebook. 3. 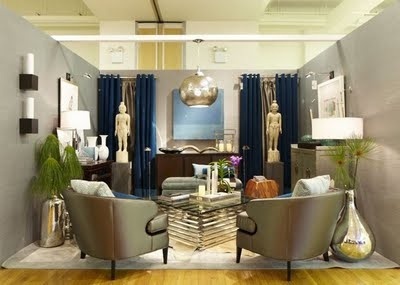 Keep track of actual confirmed pieces for your charity vignette: create a "Album of Items" on Facebook to share & feature donors (for example: Room & Board, Oly Studio, Z Gallerie). This is a great way to show appreciation & create vignette excitement! This is just 6 of 84 sets I've made since joining Olioboard in 2010. Some are shared and some are private. 4. 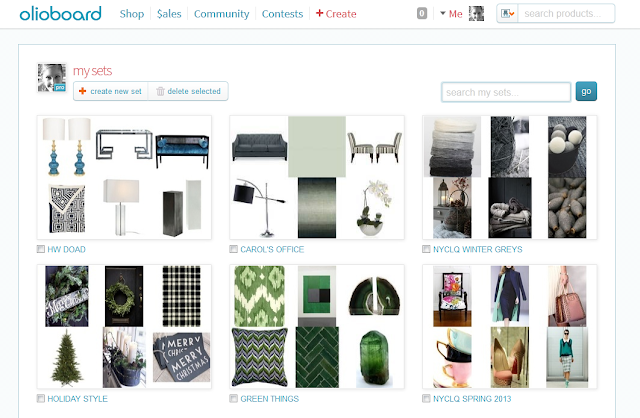 Once some key pieces are confirmed, upload them to a library you can create on Olioboard. Build the anticipation by creating a 2D sample board of confirmed pieces - Perfect for sharing on Facebook + Twitter + Pinterest + Blog. 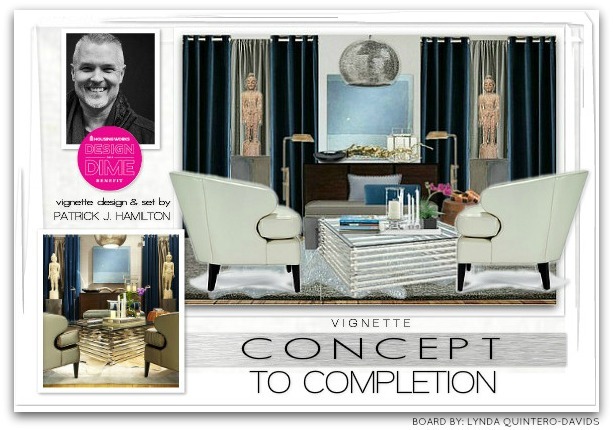 Building the sample board also helps to keep track of confirmed pieces, their look, and what missing pieces you need to compete your vignette style. 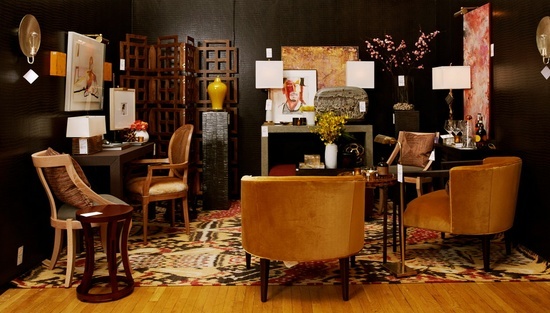 Using Olioboard allows you to quickly tweak your donated items for your Charity Vignette. ONLY BETTER and for a great cause. For DOAD, the vignette spaces are generally 10 x 12 x 10. 7. 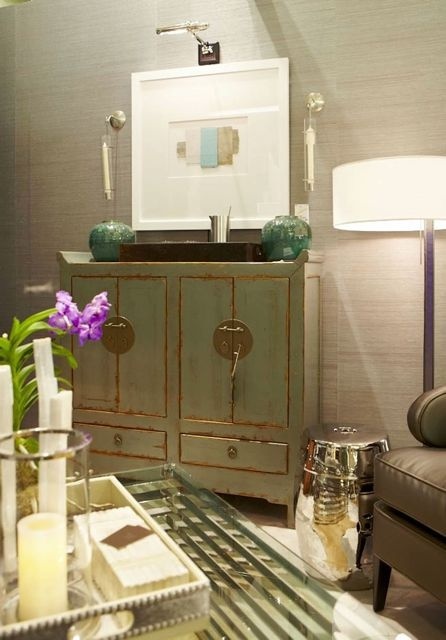 You know you have a blank canvas - Once you have your key pieces pulled together for your vignette, you can create your 3D space. 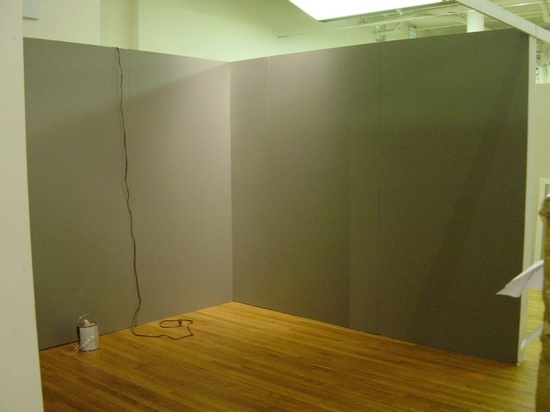 Find a backdrop (in Olioboards library or empty rooms on Google images) or create your own from actual wall & floor covering images you can also upload to your Olioboard library. 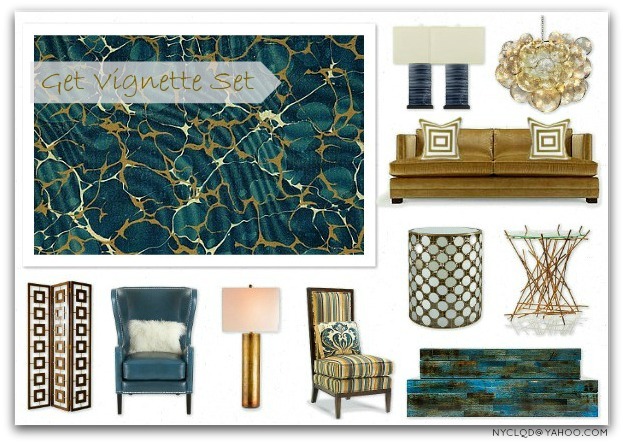 Using Olioboard allows you to quickly switch out pieces for your virtual vignette presentation. NOTE: Sometimes when creating your 3D perspective, you may need to use a similar image to get just the correct angle for your perspective. 8. When creating your 3D vignette perspective, you can also create duplicate boards on Olioboard: This way, you can already plan in the options or switch "wish" items for actual donated items. 9. 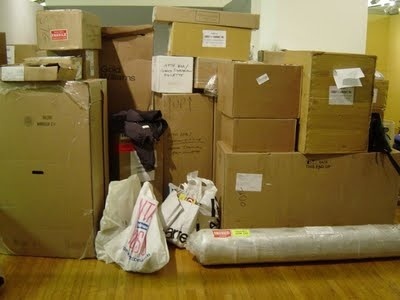 Your 2D boards can be printed and used as a visual inventory check list for your deliveries. 10. 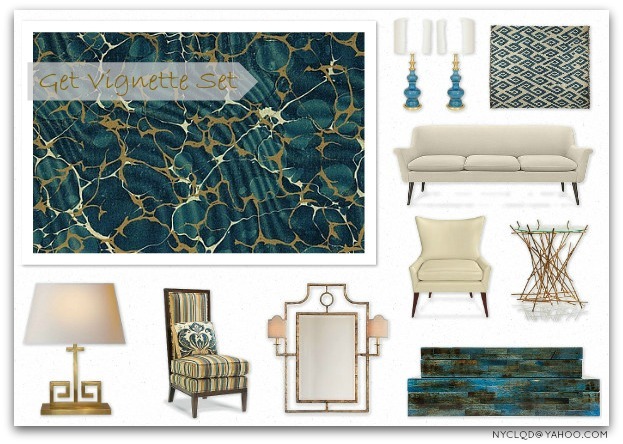 On the days (or hours) of your vignette set, you may need to be in two places at the same time. Printing your final 3D vignette can be used as a road-map for an assistant to follow and execute! 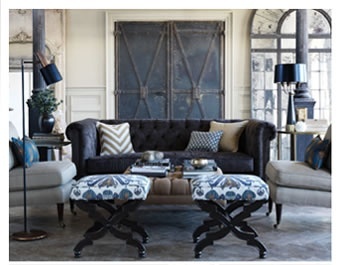 Create boards that are mobile friendly: Straight-on shot focal point - meaning an elevation - of each wall vs. trying to fit an entire space on one board. Print on card-stock paper to keep in a project binder. Join me on Olioboard and stop by to try it for yourself! Also: Watch for the hashtags, #CharityCauses & #OlioHop on http://twitter.com/olioboard, as we share our favorite charities, Olioboards,and posts!